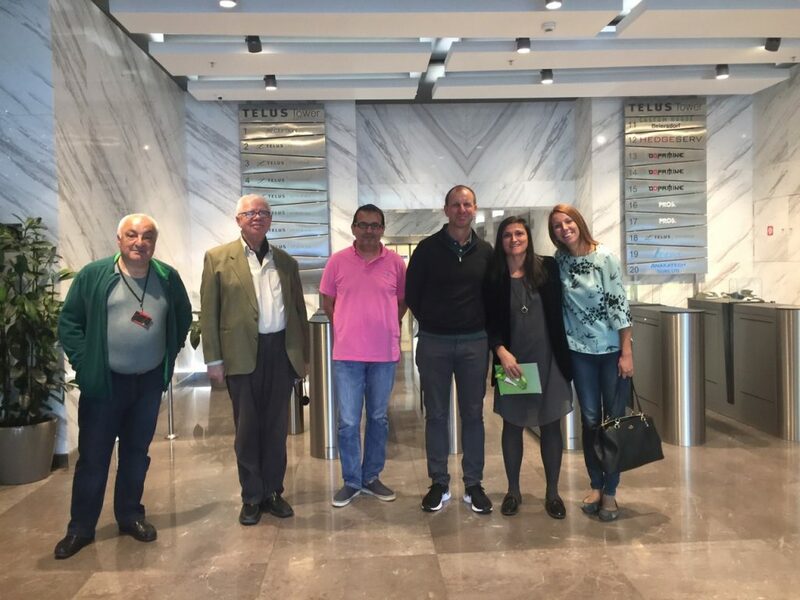 Today, 26th of September 2018, the Chairman of the Council on Tall Buildings and Urban Habitat, Steve Watts (http://global.ctbuh.org/people/steve-watts) visit our Building. He arrives in Sofia for a two day visit and will be taking part in the tall buildings panel at the Building Innovation Forum on Thursday, 27th of September 2018. Together with him on the visit were and Assoc. Arch. Dimitar Andreychin, professor at University of Architecture Civil Engineering and Geodesy, Sofia and Manuela Belova, Representative of the Council on Tall Buildings and Urban Habitat in Bulgaria.